What Fruit Can Dogs Eat? Many everyday fruits that we eat are not safe for dogs and many are safe. Knowing what fruits dogs can eat can be very hard to remember. 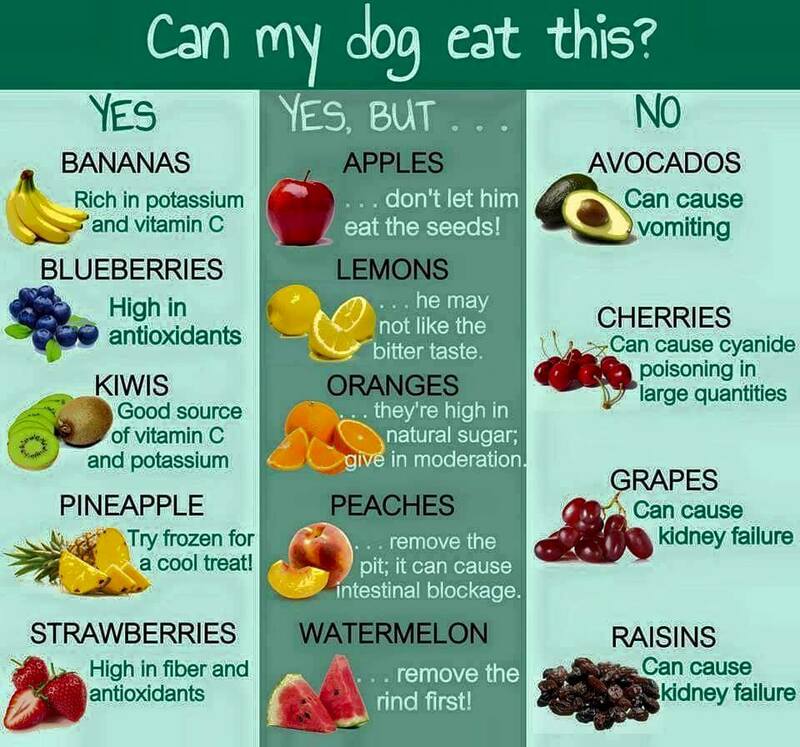 So this is a guide to safe fruits for dogs. Please not that this is just a guide and not all fruit products are included. Fruits such as grapes and raisins can cause kidney failure in dogs, so it is very important to avoid using these products. It has been a long time coming, and now in 2016 the FBI now will consdier animal cruelty cases to be a Class A felony. For the full article see Vice News The FBI Now Considers Animal Abuse a Class A Felony.